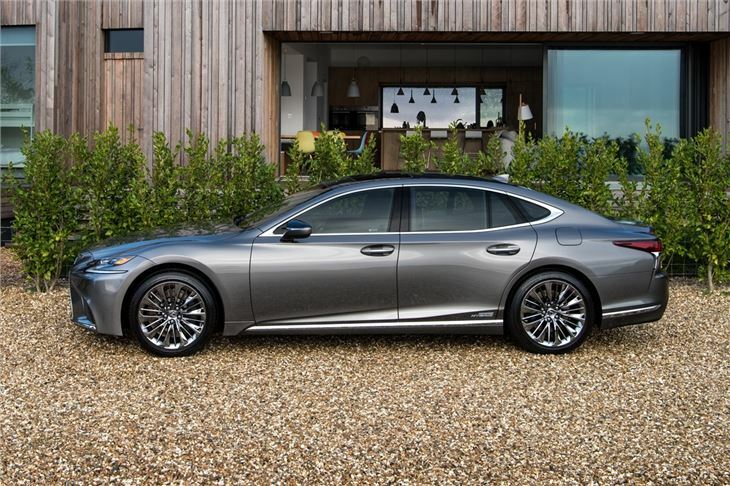 Lexus LS aimed to redefine luxurious cars. Smooth hybrid system. Fine ride. Extremely high level of standard equipment. 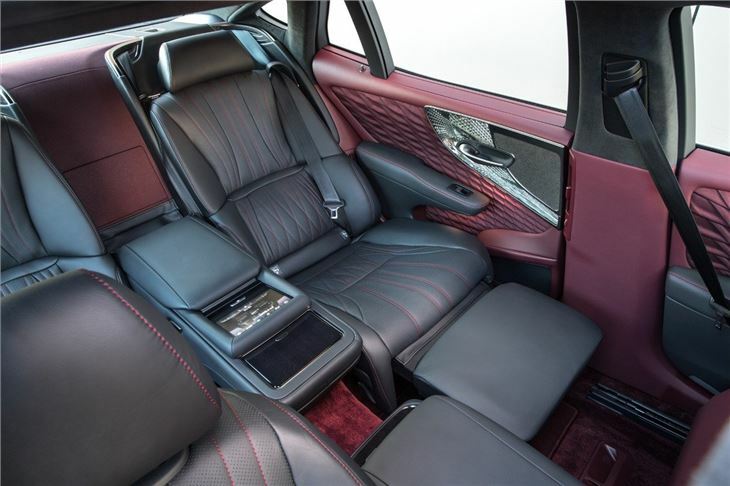 Extraordinary interior trim that is different from anything else. The 2017 Lexus LS is longer and lower than the previous LS, with a striking new exterior incorporating the unmistakable corporate Lexus grille. 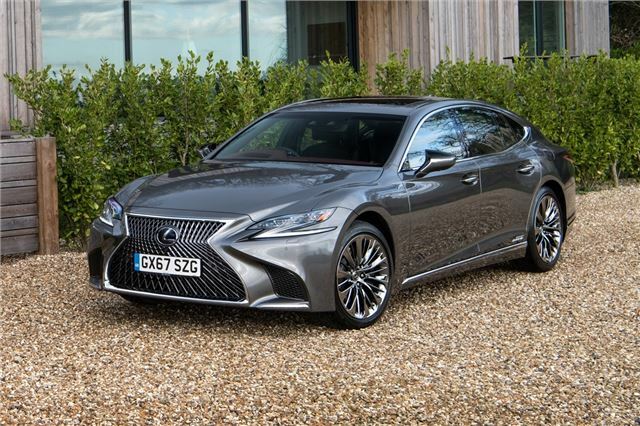 The car is built on an extended version of the rear-wheel drive GA-L platform that also underpins the Lexus LC coupe. 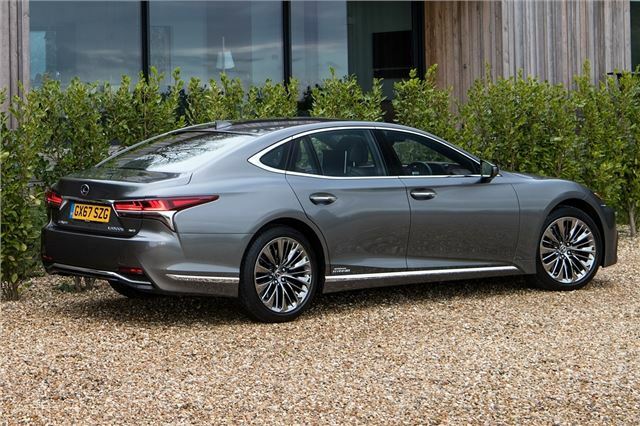 Lexus says, "LS’s specious cabin, unique appointments and forward-thinking technology will redefine what is expected of a global flagship saloon." 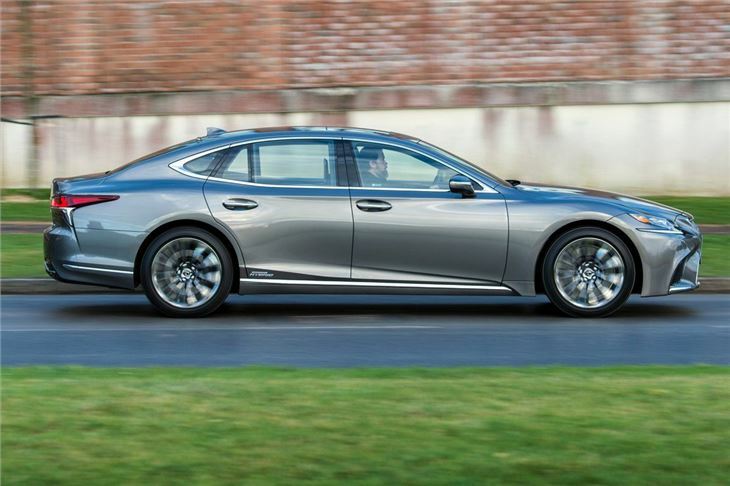 To create the 2017 LS, Lexus started from scratch, reimagining what a flagship saloon should be. 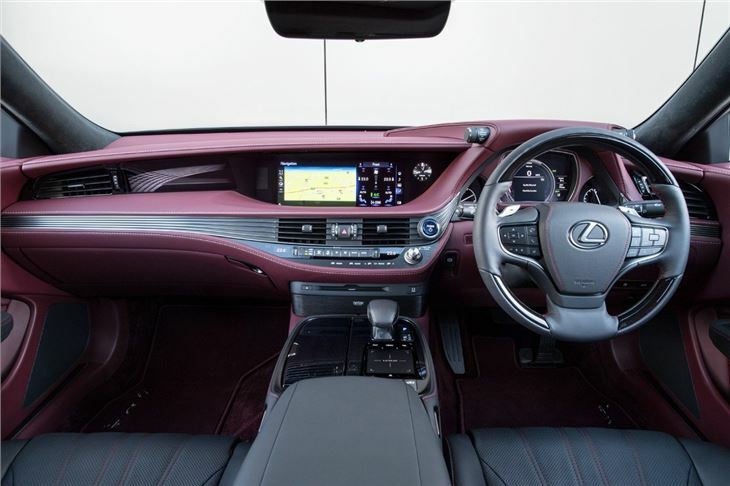 The goal was not merely to improve on what has been done before, but to exceed the expectations of luxury customers worldwide. Omotenashi, the Japanese concept of hospitality, remains a common thread that runs through all LS models. 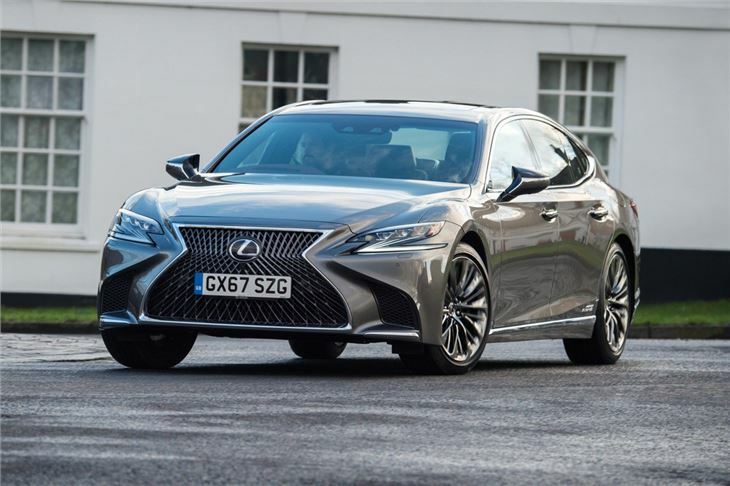 In the context of a luxury automobile, it means taking care of the driver and passengers, anticipating their needs, attending to their comfort and protecting them from hazards.